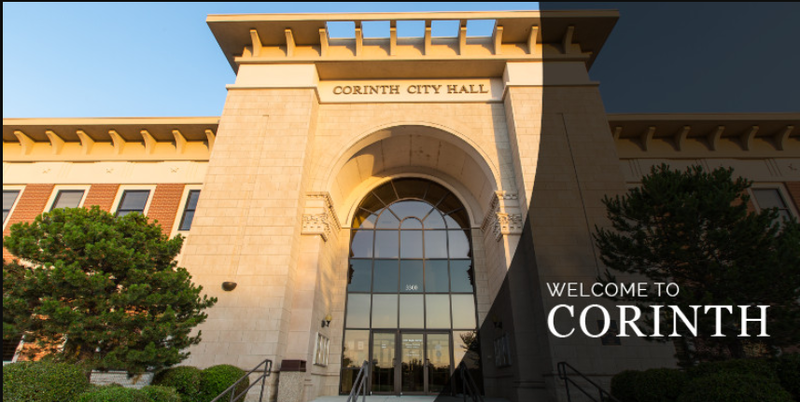 Corinth is a city of 20,000 people located 20 miles north of Dallas. 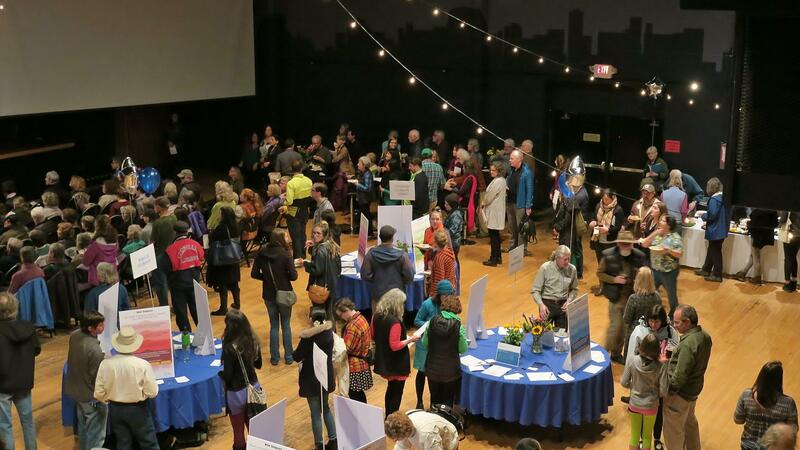 Over the last two years, local leaders in Corinth have become increasingly alarmed about the impact of changing climate conditions on their community and economy. 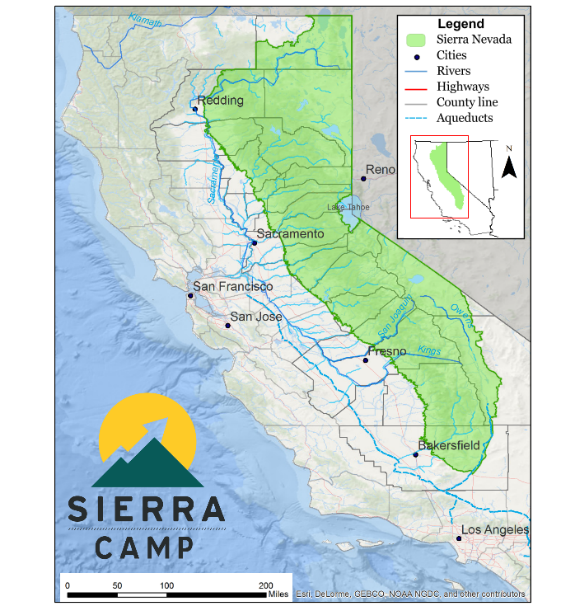 Corinth’s primary impacts from climate change are 1) extreme heat and 2) drought; these threats are affecting the health, safety and quality of life of Corinth’s residents and the sustainability of natural systems. 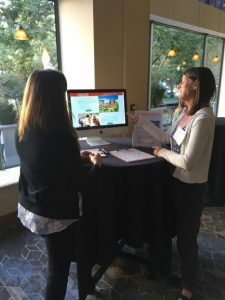 The City learned of the Geos Institute’s Climate Ready Communities program at the annual International City/County Managers Association conference in October 2017 and soon signed on as a beta tester. Patrick Hubbard, the Development Coordinator for the City’s Planning and Development Department, led the review team for Corinth. Yes!! And actually we MUST have fun from time to time. It’s psychology – our brains are hardwired to help us avoid long-term pain and suffering and to instead seek pleasure and enjoyment. If we want to stay in the fight against climate change, we have to figure out how to enjoy doing it. Unfortunately, many climate events are depressing. It’s the nature of the topic. Those of us who stare down the impacts of climate change on a daily basis know that we are facing a grim future if massive collective action is not taken very soon. But most people are not staring down climate change on a daily basis – and these are the people we need to help take action. Are there ways this consultant could improve their effectiveness in future sessions? Were there things you appreciated about this consultant’s approach? Would you consider working with this consultant again? Do you have any other comments you’d like to leave for the consultant or Geos Institute regarding this consulting experience? Thanks very much for providing this feedback! You will be emailed a copy of this feedback form and the consultant will be provided a private copy; Geos Institute will not post this feedback form on a public web page or in other ways make the information available publicly. 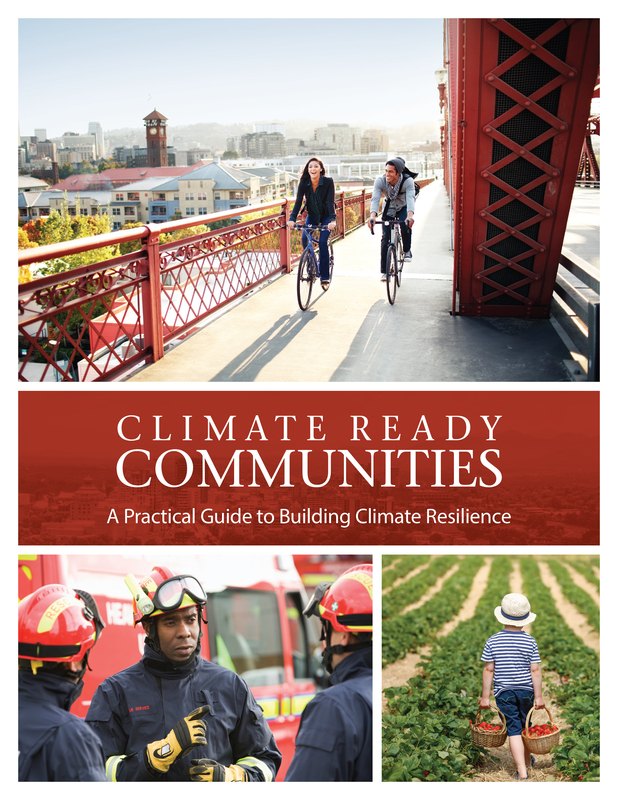 If you have questions and/or or want to enroll in the commercial pilot program for the Climate Ready Communities subscription service, please complete the form below and we will contact you within 2 business days.